Dr. Ravuri has a passion for vision. In college he was on a team researching how the visual cortex connects with the rest of the brain and how they communicate. He has bachelors degrees in both psychology and biology from UC Irvine, and an OD from Western University of Health Sciences, College of Optometry. Dr. Ravuri’s specialties include dry eye management, glaucoma management, diabetes management and specialty contact lenses including scleral contact lenses. Of course, he sees all optometry patients and will give comprehensive eye exams to both and adult and pediatric patients. With his thorough exams, he will make sure you have the right prescriptions for your glasses or contact lenses, while screening his patients for all major eye conditions. Our Seattle Optometrist Dr. Ravuri has also been known to fit patients for contact lenses after they have been told by other doctors that they were not contact lens candidates. Born in Hyderabad, India, Dr. Ravuri and his family moved to Ventura, CA when he was just 8 years old. His sister and mother are both accountants in Southern California, and his father is an electrical engineer. Dr. Ravuri enjoys Hiking, snowshoeing, snowboarding, art shows, live music events, as well as photography and video editing. 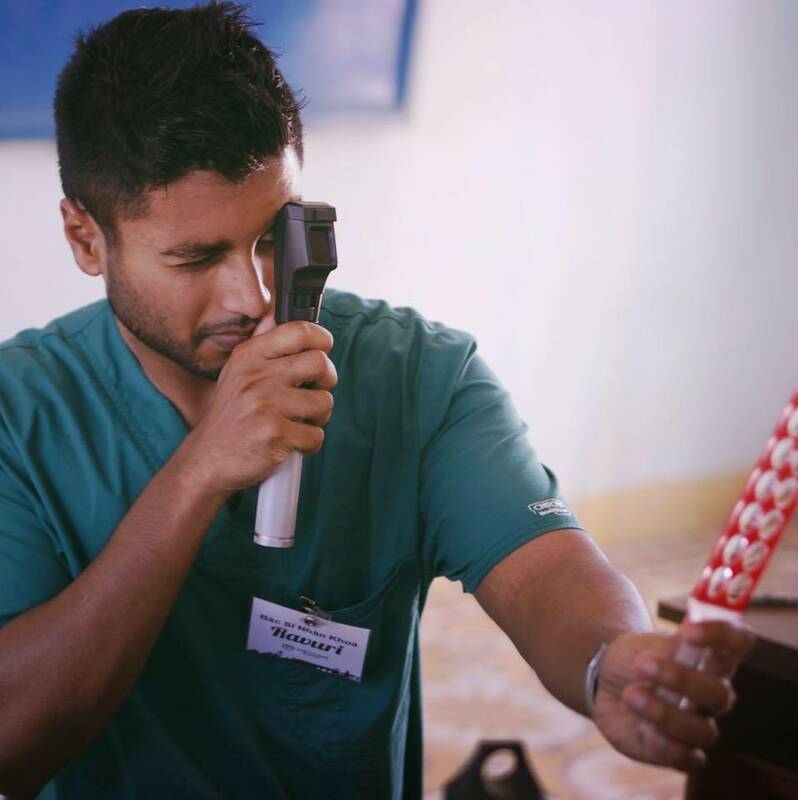 He has participated in many volunteer health mission trips, both here in the US, as well overseas, including El Salvador and Vietnam.